Rare find! This gorgeous, large 26,410 square foot lot in the Village of Martin’s Addition in this highly desired Chevy Chase location is just around the corner from the neighborhood park with ball fields, tennis, basketball and playground and is just a short stroll to the Brookeville Market, shops and dining. 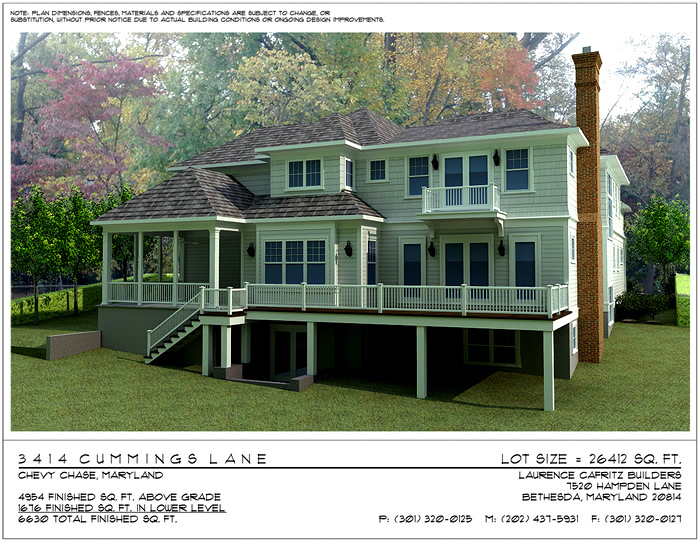 Work with award-winning Laurence Cafritz Builders and Studio Z Architects to create your dream home by personalizing our plans or to conceptualize your own on this rare and highly desired lot in this fabulous neighborhood. 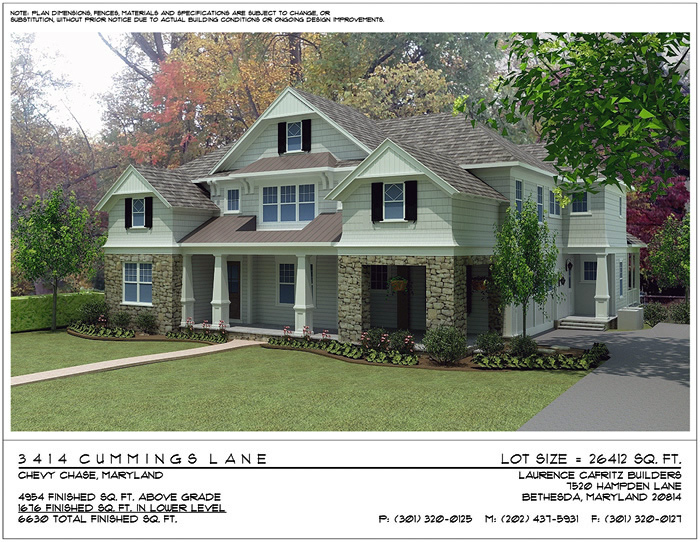 Create Your Dream Home – Work with award winning Laurence Cafritz Builders and Studio Z Architects to create your dream home by personalizing our plans or to conceptualize your own on this rare and highly desired lot in this fabulous neighborhood.